At Dr. Sanford's office, we use state-of-the-art materials to provide gentle, yet effective treatment. Most patients experience a minimal amount of discomfort, which passes in a few days or so. For most situations, common sense will tell you what to avoid. Hard foods, sticky foods and foods high in sugar must be avoided. Hard foods can break or damage wires and brackets. Sticky foods can get caught between brackets and wires. Minimize sugary foods; they cause tooth decay and related problems. Nail biting, pencil and pen chewing and chewing on foreign objects should be avoided. 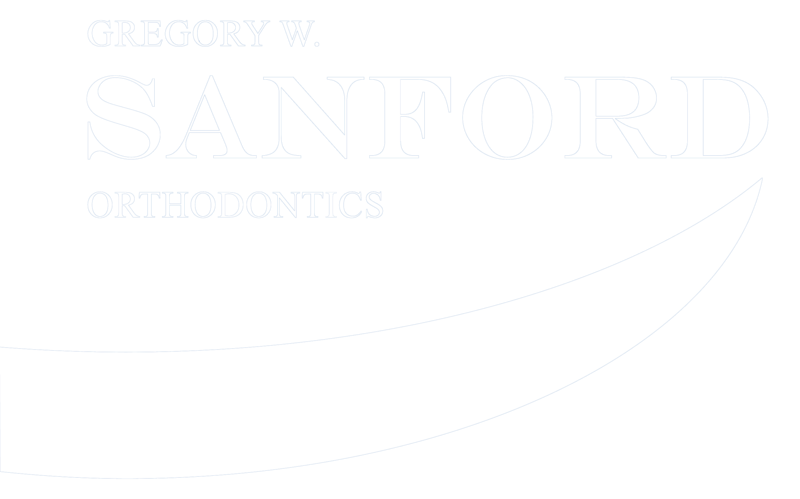 At Dr. Sanford's office, we use state-of-the-art materials to provide gentle, yet effective movement. Most patients experience a minimal amount of discomfort, which passes in a few days or so. When we remove your braces, we will begin the retention stage of your treatment. The retention phase lasts throughout high school, with check-up visits to our office for the first 12 months. 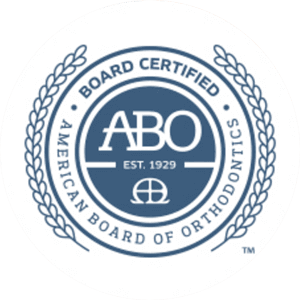 Your final orthodontic result depends on a commitment to regular retainer wear, so follow through with the work you've put in so far. 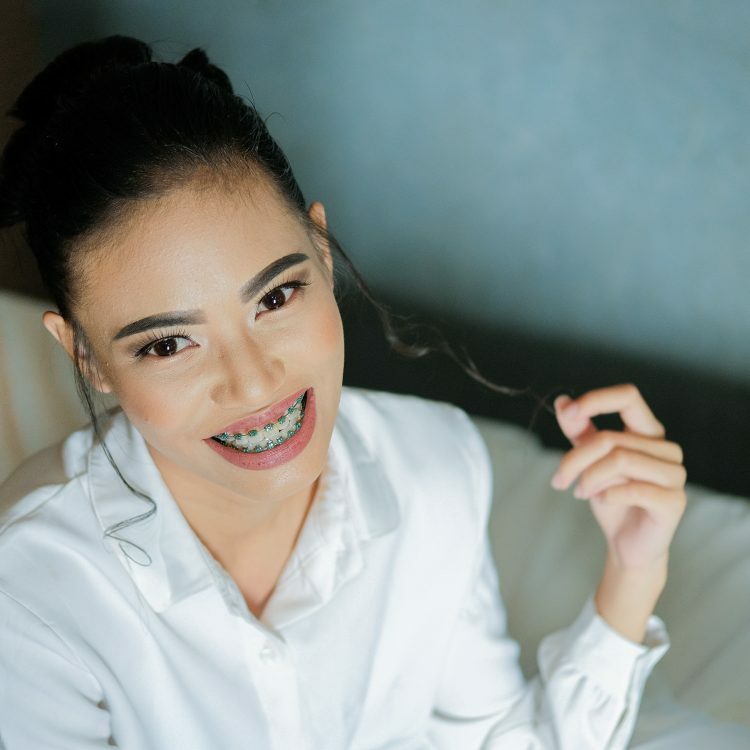 Remember to remove your retainer before brushing, and brush your retainer carefully while cradled in your hand before placing it back in your mouth. Soaking retainers at least twice a week in retainer/denture cleaner will disinfect them as well as refresh them.